Builder Name Sunshine Infrawell Pvt. 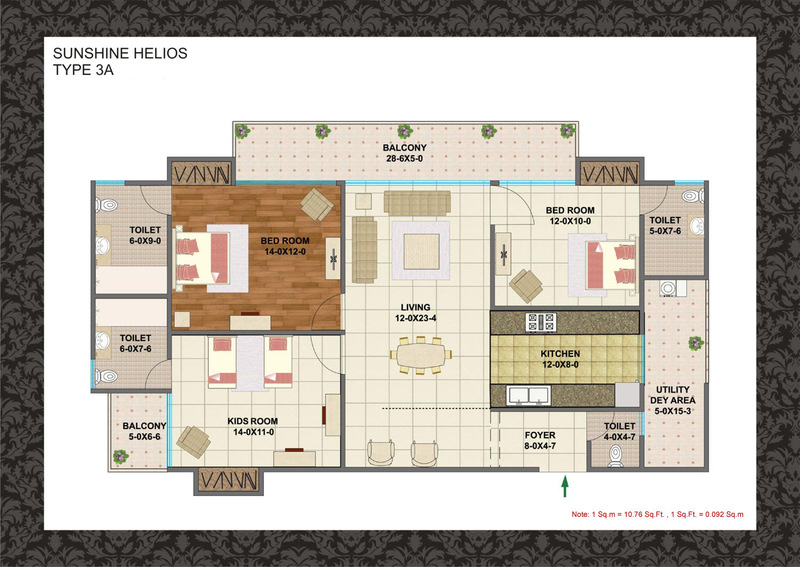 Ltd.
Sector 78 Noida 3424 Sq.ft. Sector 78 Noida 3050 Sq.ft. Sector 78 Noida 2622 Sq.ft. Sector 78 Noida 2194 Sq.ft. Sector 78 Noida 1685 Sq.ft. Contact Sunshine Infrawell Pvt. 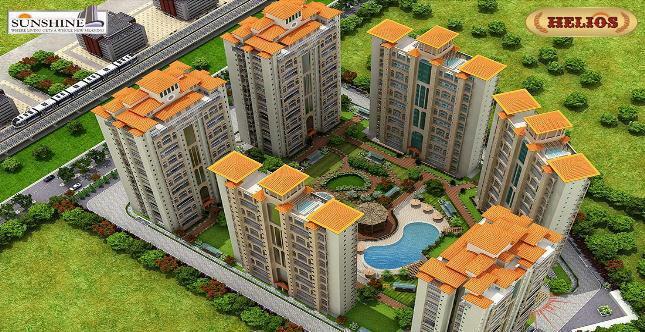 Ltd.
Sector 78 Noida - Sq.ft. 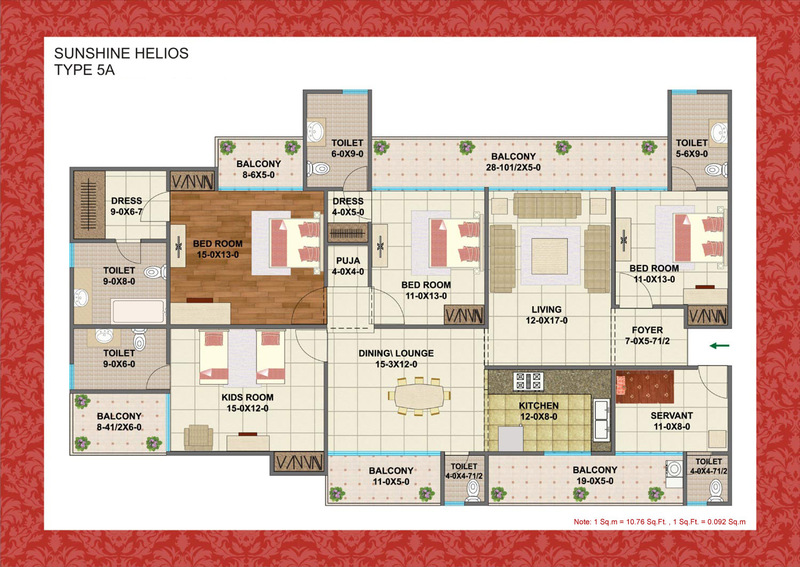 Sector 78 Noida 981 - 1735 Sq.ft. 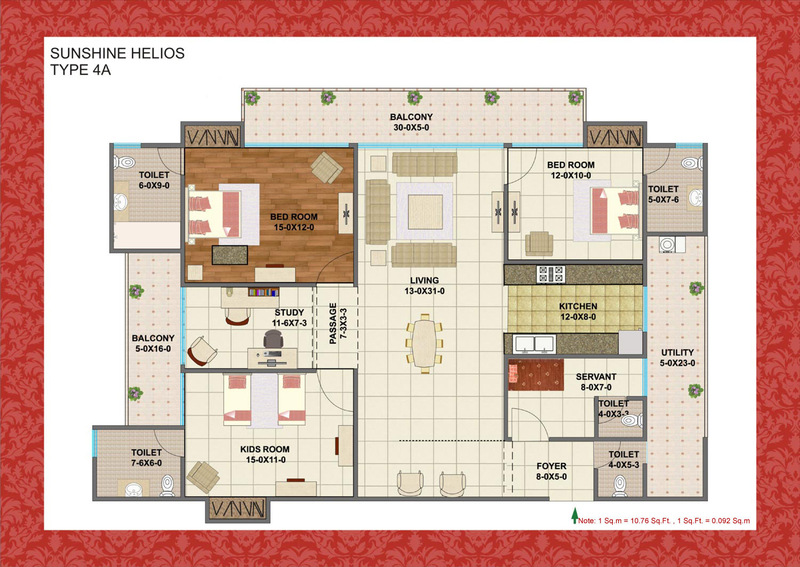 Sector 78 Noida 990 - 2550 Sq.ft. 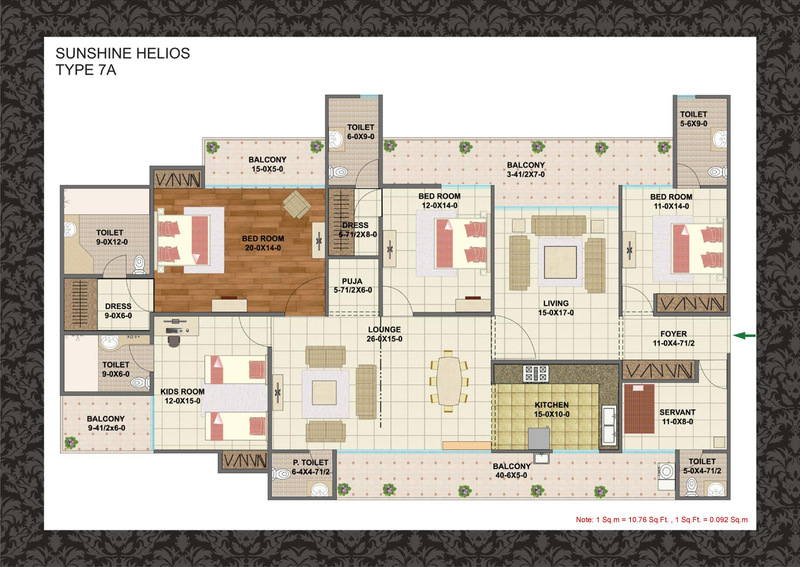 Sector 78 Noida 1010 - 3373 Sq.ft. 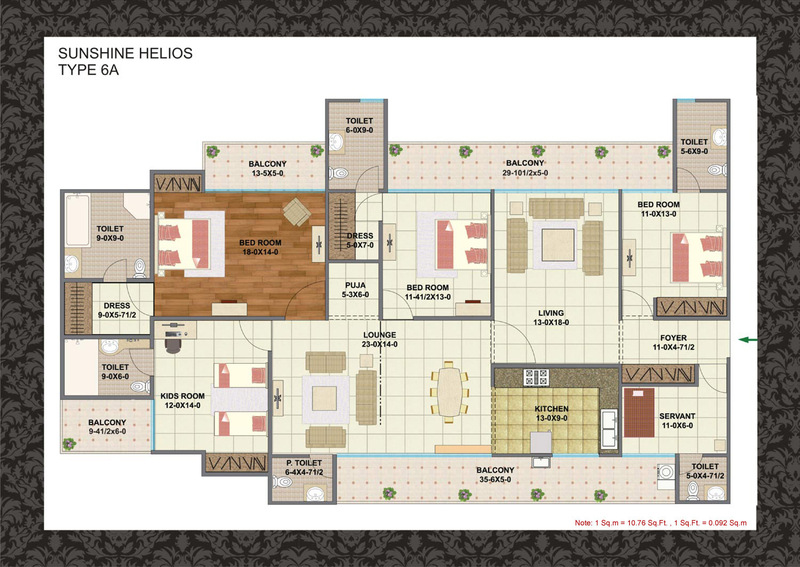 Sector 78 Noida 1600 - 4625 Sq.ft. 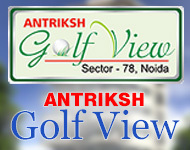 Sector 78 Noida 5600 - 6000 Sq.ft. Sector 78 Noida 2500 - 4425 Sq.ft. 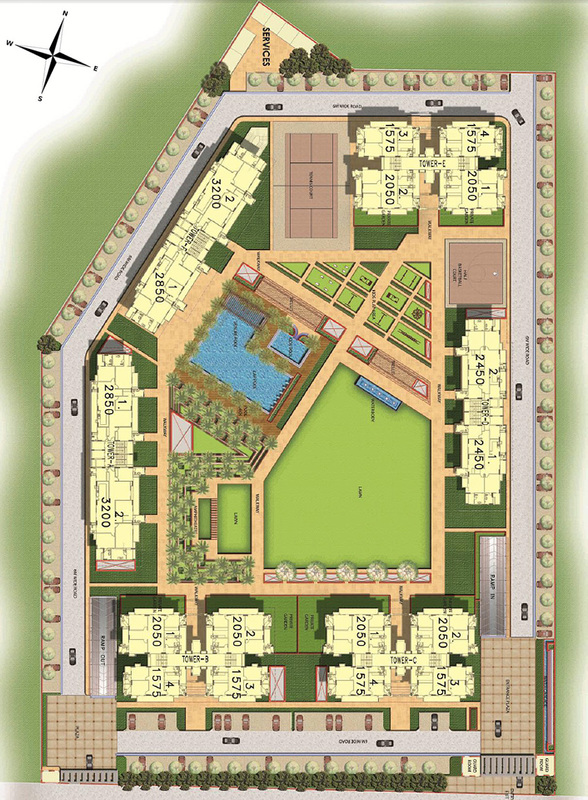 Sector 78 Noida 1250 - 2450 Sq.ft. 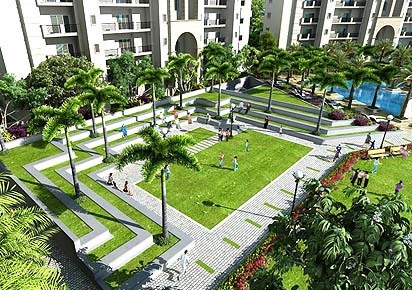 Sector 78 Noida 585 - 1910 Sq.ft.